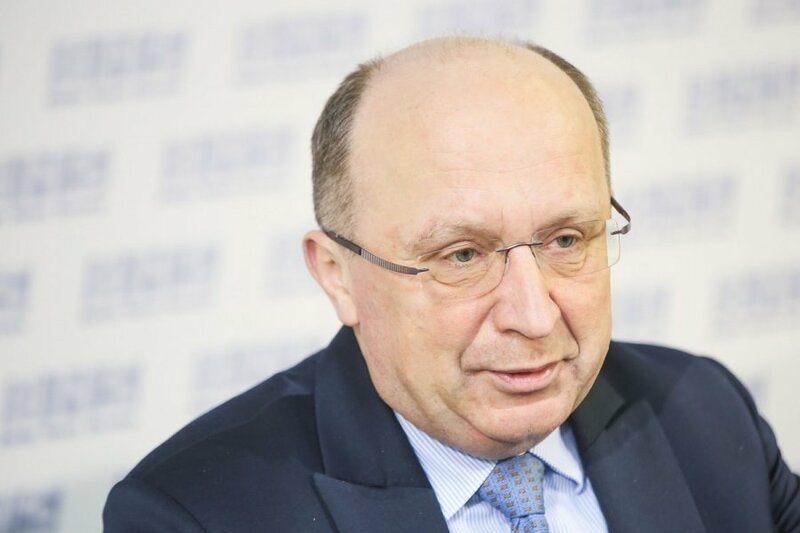 Lithuania's former prime minister Andrius Kubilius has been invited to join the council of foreign advisers set up by Ukraine's President Petro Poroshenko to help implement reforms in the country. Kubilius, the leader of the opposition Homeland Union–Lithuanian Christian Democrats (conservatives), confirmed to BNS he had received the offer during a telephone conversation with former Georgian president Mikheil Saakashvili who heads the International Advisory Council on Reforms established in February. "He called me and gave me names of other prominent European politicians in the council, and I agreed," Kubilius told BNS. In his words, Saakashvili specified several other potential advisers who have already agreed to join or are still negotiating, namely, Sweden's ex-PM Carl Bildt, the European Parliament's Foreign Affairs Committee Chairman Elmar Brok, EP former vice-president Jacek Saryusz Wojsky, Slovakia's ex-PM Mikulas Dzurinda, as well as famous Swedish economist Anders Aslund who provided economic advise to Ukraine's ex-president Leonid Kuchma and Latvian PM Valdis Dombrovskis. Kubilius said the council will probably be rather informal, but should hold occasional meetings in Ukraine. "Quite a few Lithuanians work in Ukraine – from our former economy vice-minister Adomas Audickas to Nerijus Udrėnas, former presidential adviser and former European commissioner Algirdas Šemeta, a number of Georgians hold key positions. Our job will indeed be different from those who work in Ukraine, however, the experience we have gained as heads of governments or other positions (will help us) advise the Ukrainian government on implementation of reforms and, at the same time, advocate the reform program in the West," he added. In his words, Ukraine is still to launch key reforms in the fields of economy, governance, counter-corruption and law-enforcement, which is just as important as fighting the Russian-supported separatists in Eastern Ukraine. In addition to the above-mentioned Lithuanian representatives, Ukraine's government includes economy minister Aivaras Abromavičius, a Lithuanian citizen.